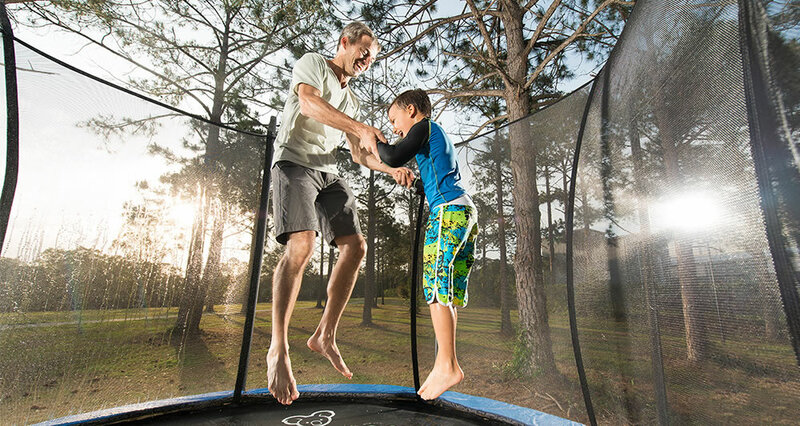 The Vuly Mister is a great way to jump on your trampoline and keep cool at the same time. The Mister's nozzle disperses fine water droplets directly into the trampoline enclosure to create the perfect, refreshing mist. The Vuly Mister ties directly onto the net and clamps on the net poles. It comes with attachments so that you can easily connect it to your hose and turn it on for a soaking-ly good time. The Mister conveniently has a tap on it so the bouncer can control the water while inside the trampoline. 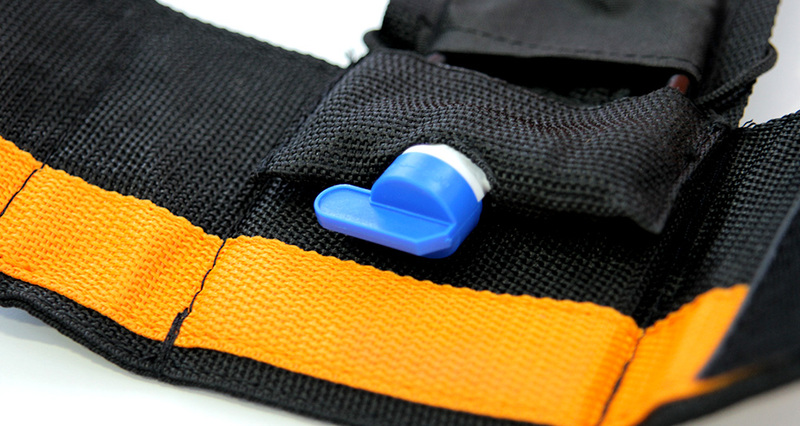 This is the perfect accessory to add to your trampoline for Summer! While garden sprinklers shoot awkward jets of water in all directions, Vuly Mister's powerful nozzle disperses fine water droplets directly into the trampoline enclosure. What's more fun for kids on a sunny day than cooling off in water? Bouncing! Put them both together, and you've the ultimate cure for a sluggish, hot afternoon. 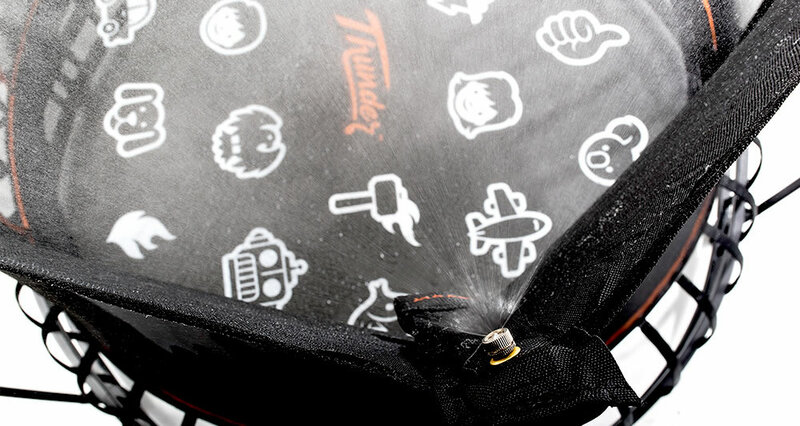 Bouncers can use Vuly Mister's tap to control the water while inside the trampoline! There'll be no more shouts of "Mum, can you turn on the hose!" This tap is in a soft, padded pocket; it's completely safe to crash into. Vuly Mister ties directly to your net and clamps to your net poles. Simply plug in your hose and switch on the Mister for a soaking-ly good time.